We're kicking off 2018 with Dara and Doug as our January Couple of the Month! Dara and Doug's special day was filled with pure magic!! 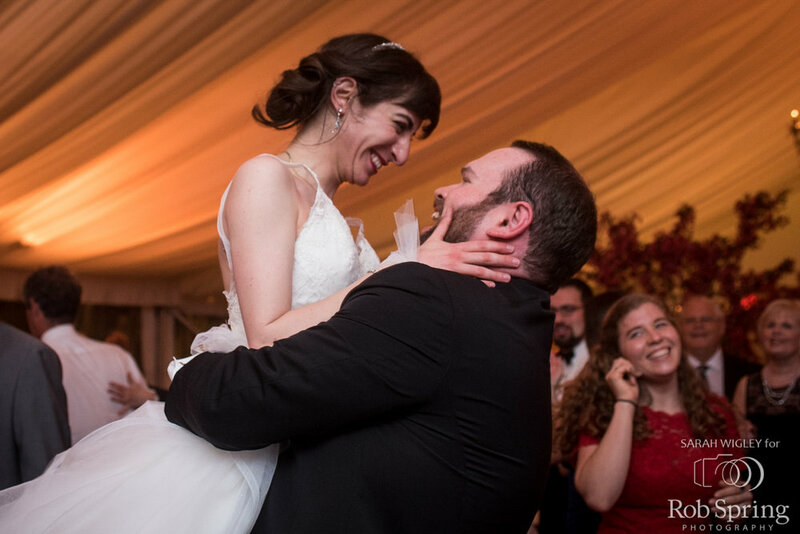 From the exhilarating first sword fight to the breathtaking first dance (complete with stunning lifts), it was clear that the love Dara and Doug share is joyful and everlasting. Friends and family witnessed a touching ceremony and then proceeded to celebrate with the couple at Saratoga National Golf Club. It was a day full of love and laughter which we were honored to be a part of it!